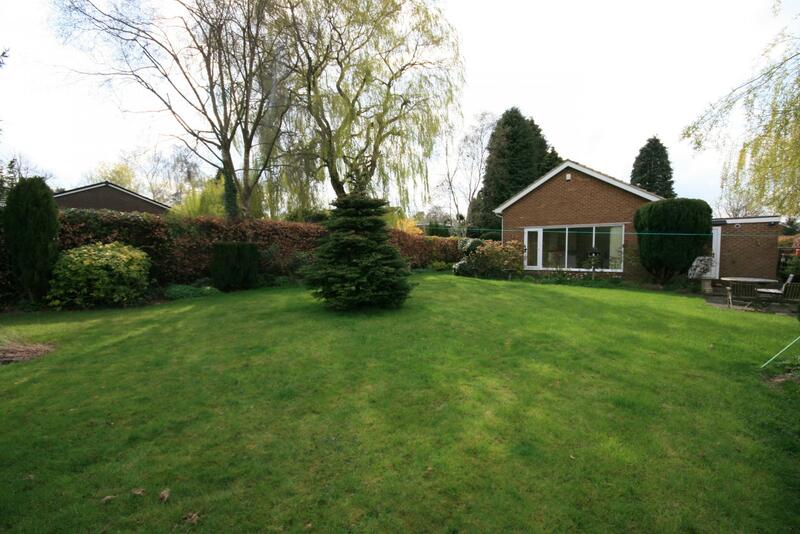 A beautifully presented three bedroom, detached bungalow, close to local schools, shops and other amenities. 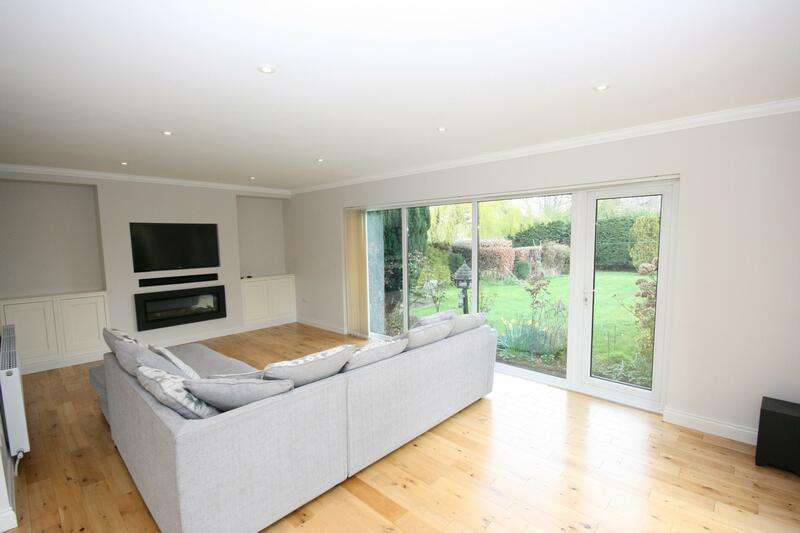 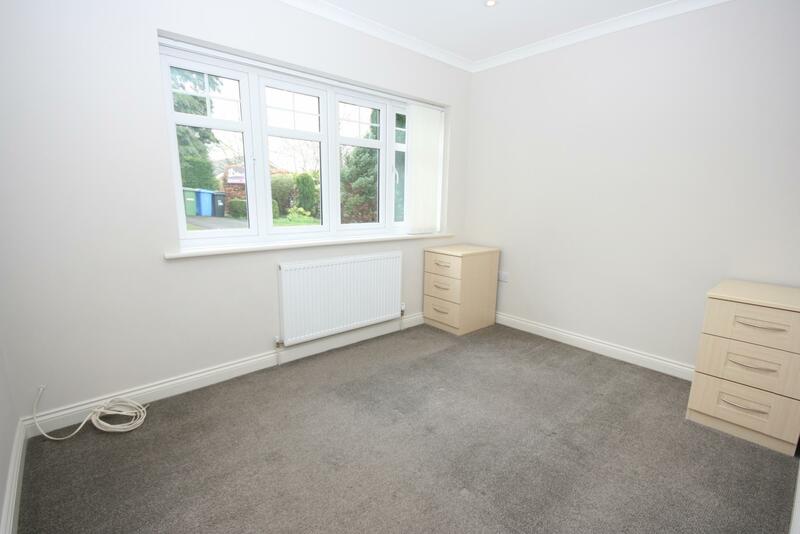 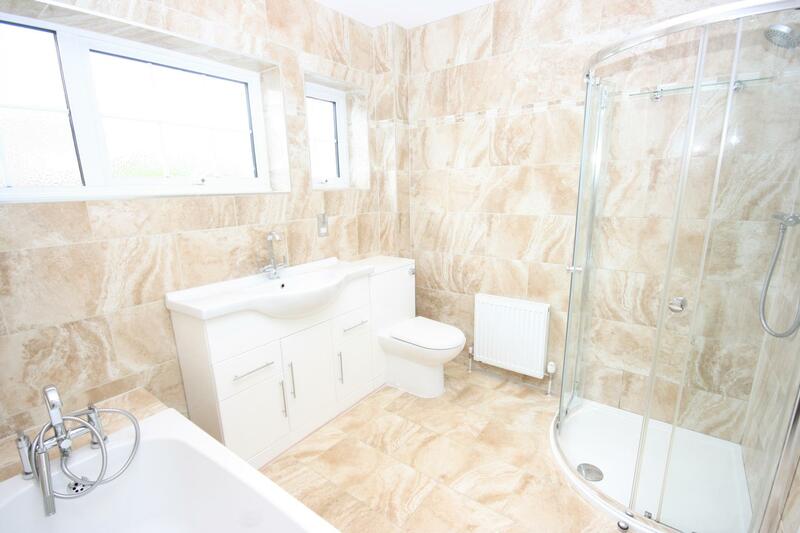 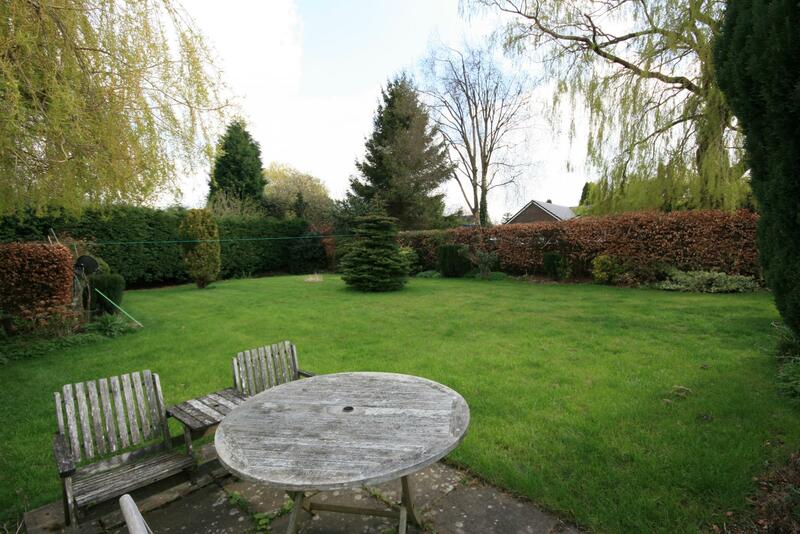 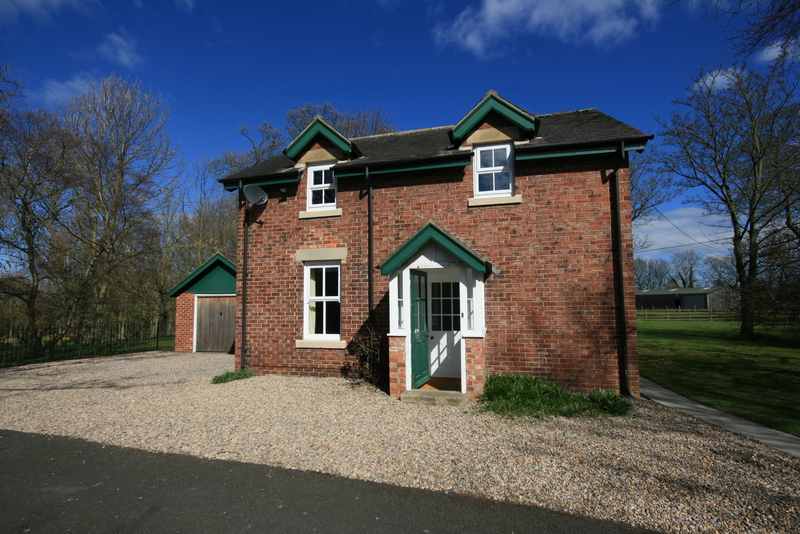 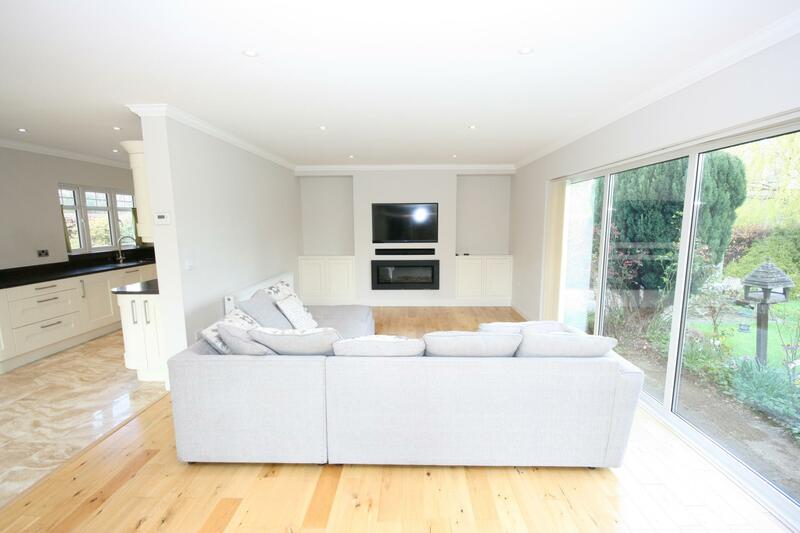 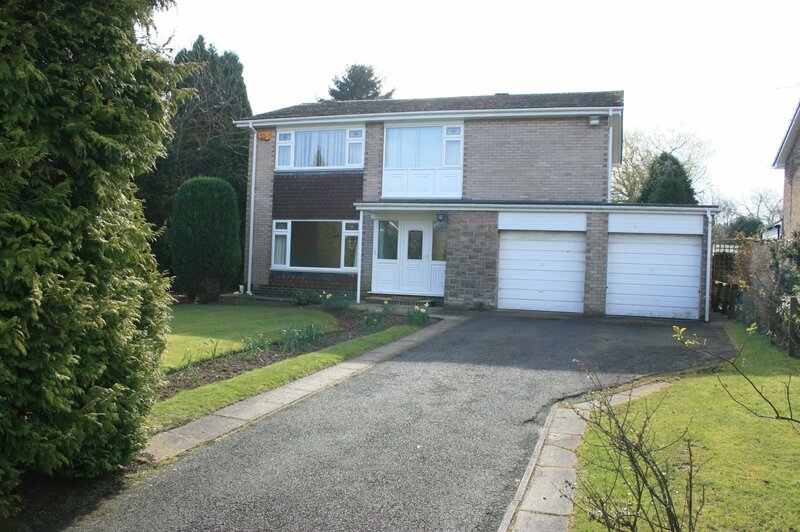 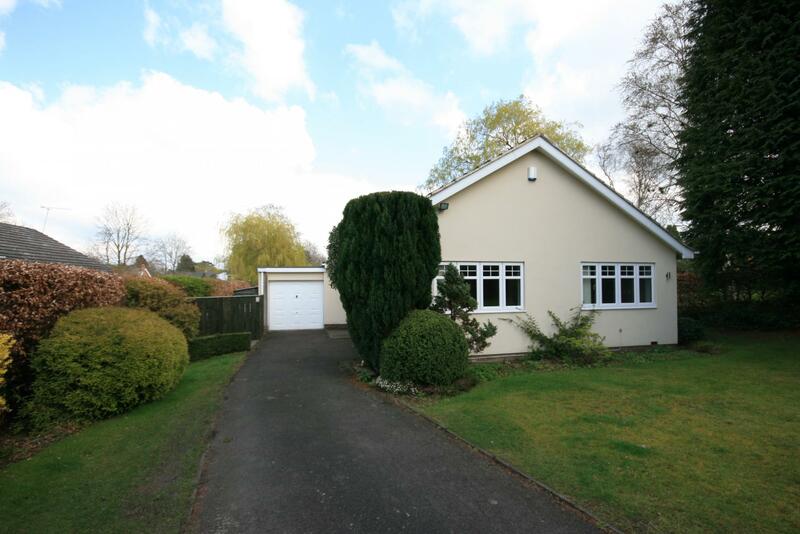 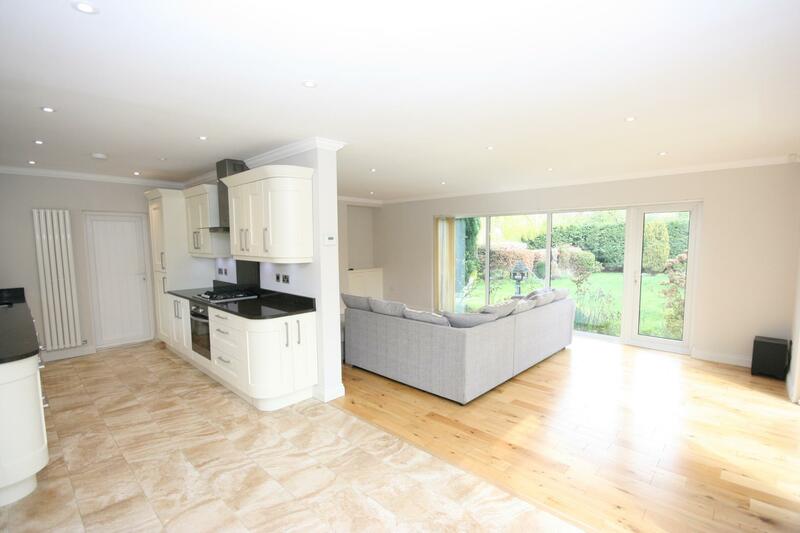 The property briefly comprises open plan living/dining and kitchen, three bedrooms and a family bathroom. 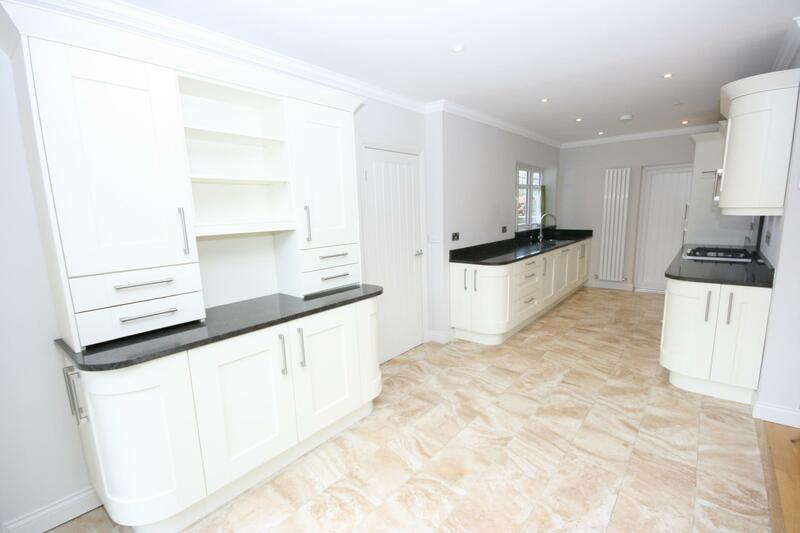 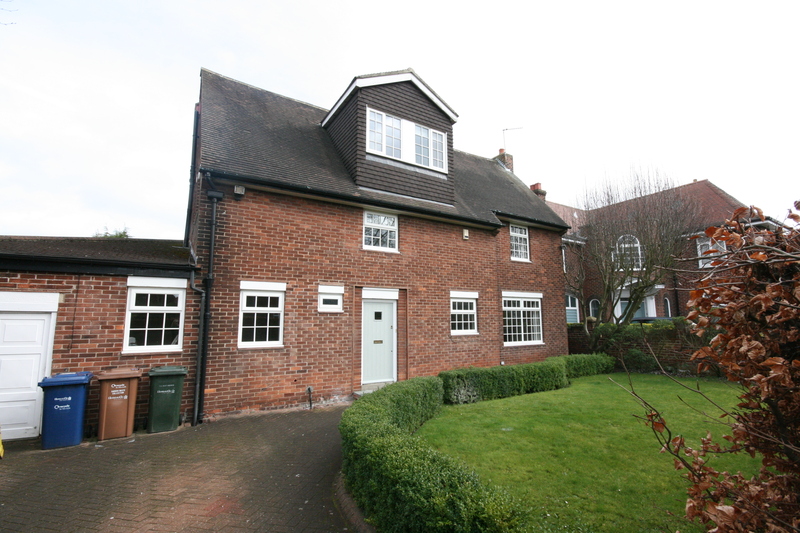 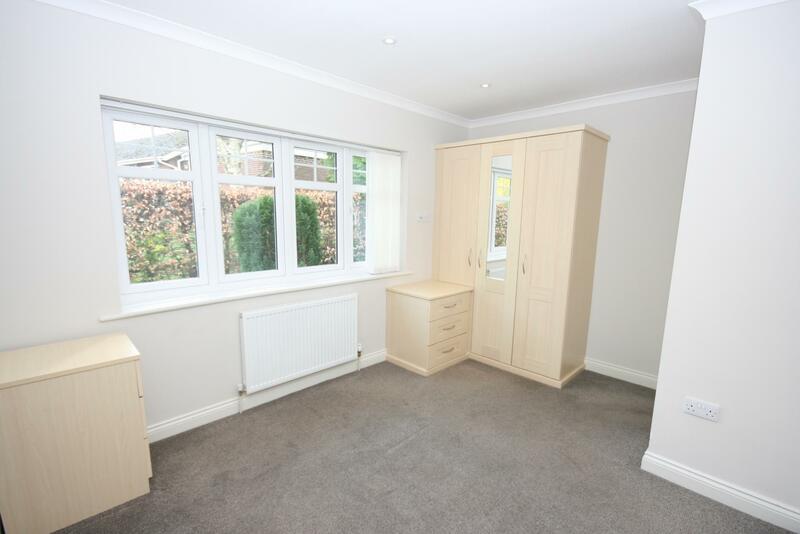 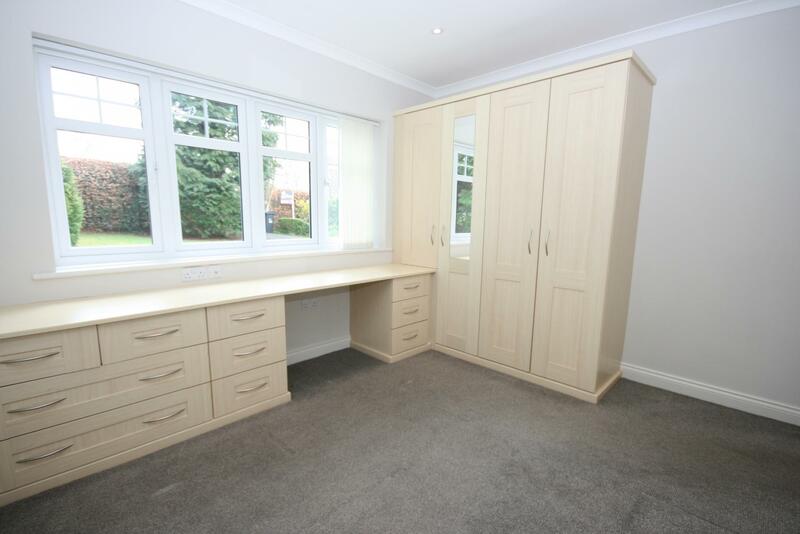 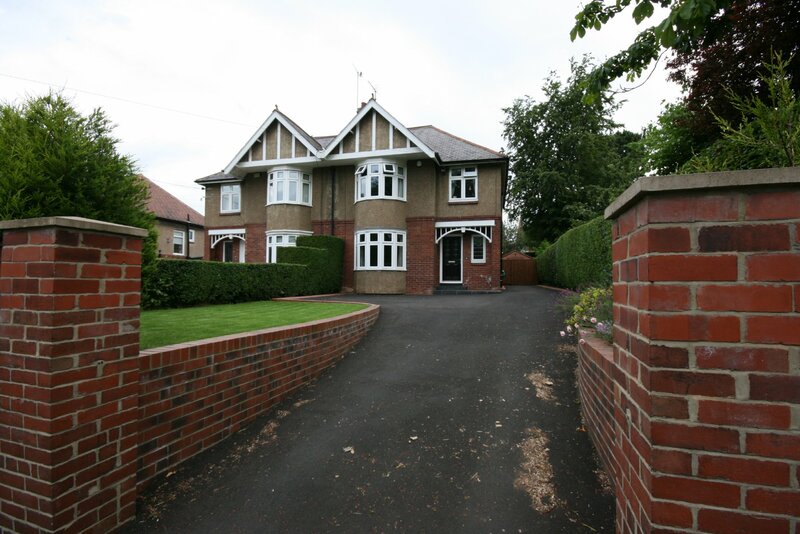 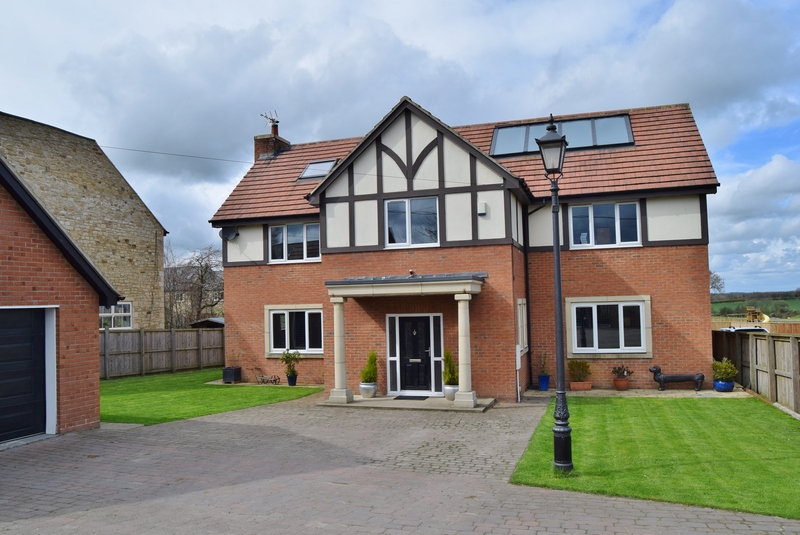 This recently refurnished family home benefits from fully integrated kitchen and double glazing.